Erin is a former large firm litigator, turned freelance lawyer and now founder and president of Flex Legal (a freelance lawyer company). 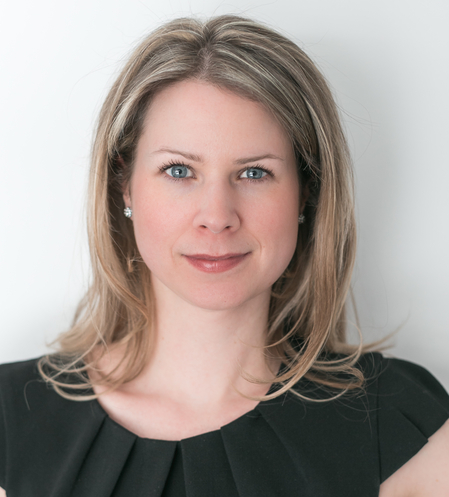 Erin is also a proud graduate of the University of Ottawa Faculty of Law and is honoured to add the role of Regional Alumni Advisor (Toronto) to her professional profile. Erin is passionate about helping lawyers succeed in, and enjoy, their legal careers and she looks forward to providing confidential workplace and career advice to alumni. You can contact Erin at erin@flexlegalnetwork.com or 416.509.3655.